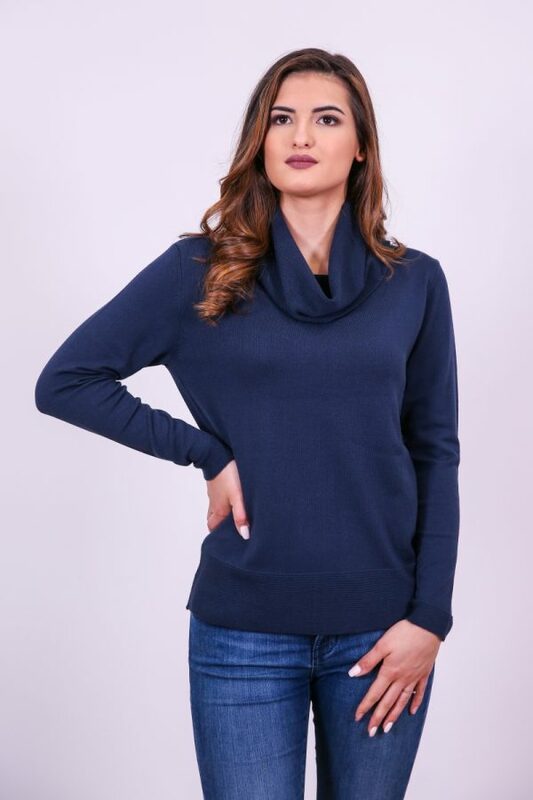 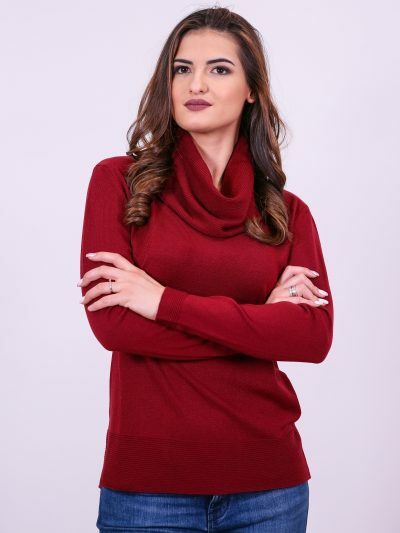 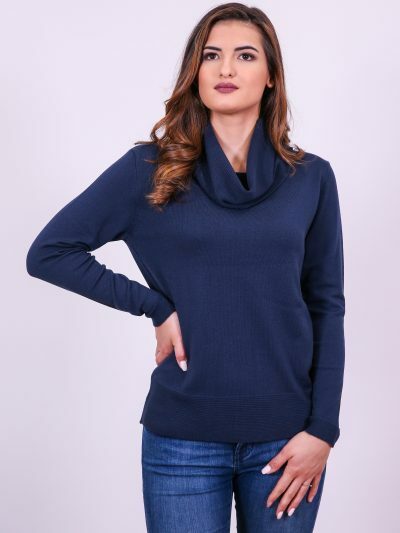 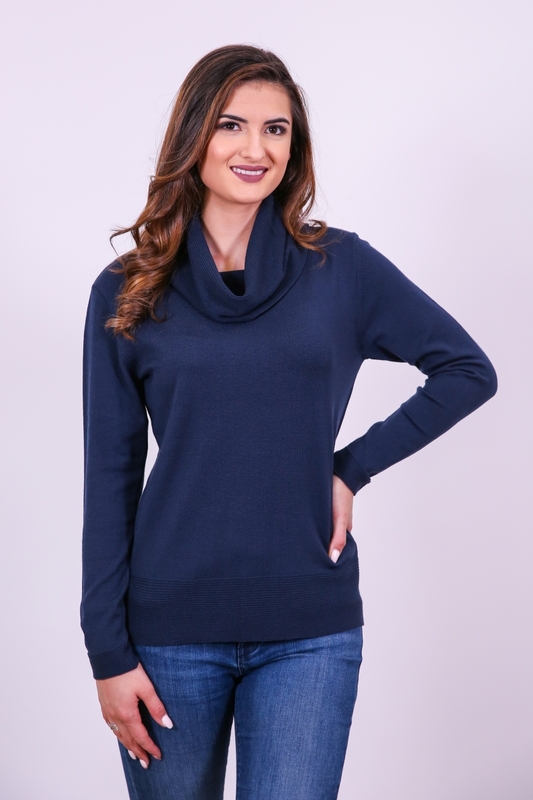 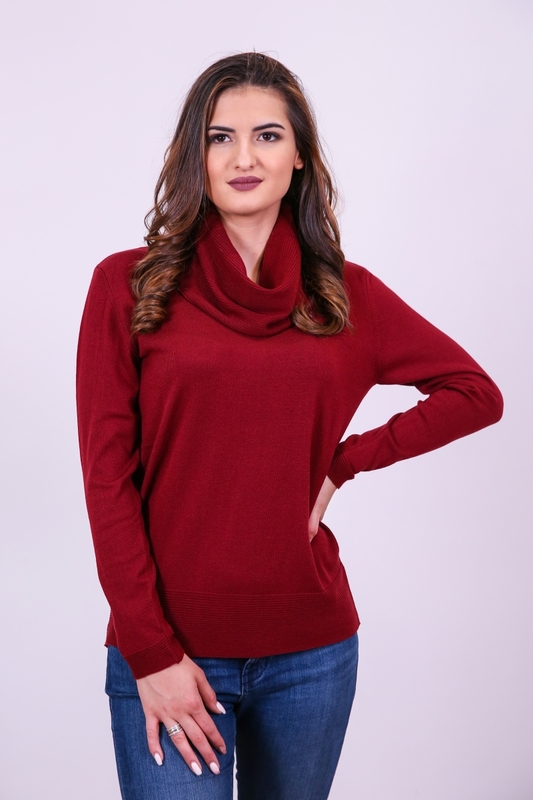 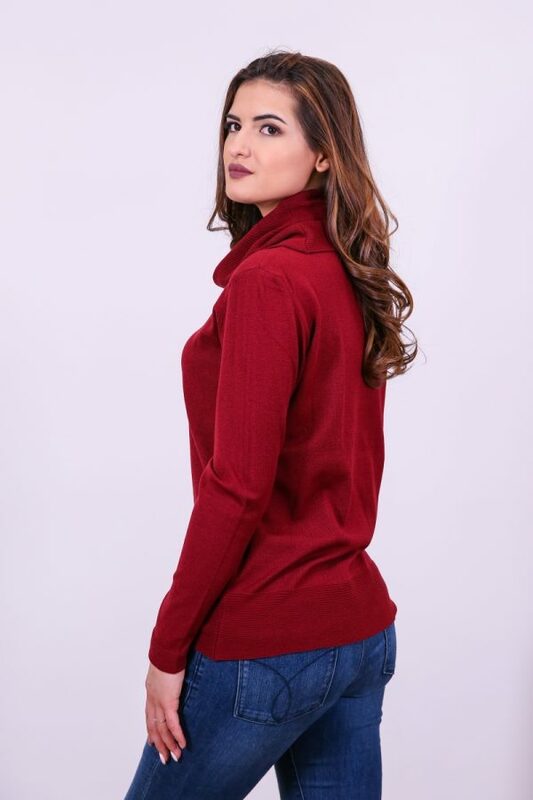 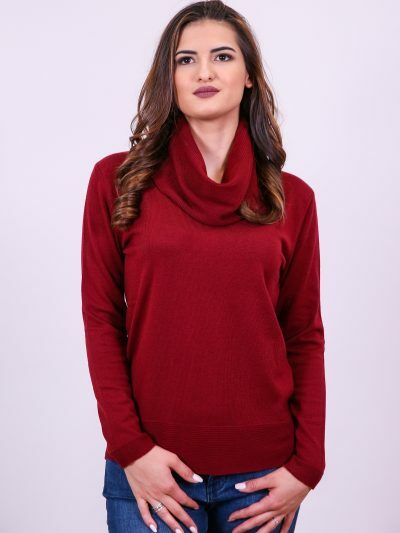 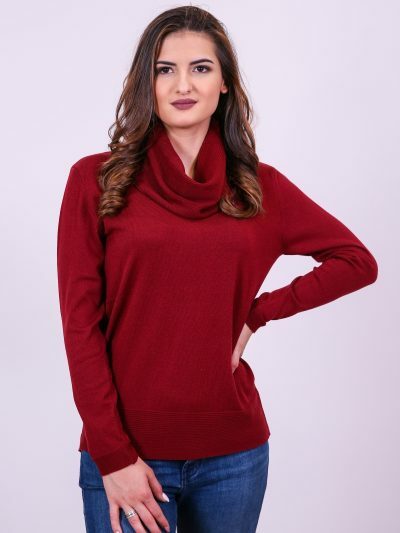 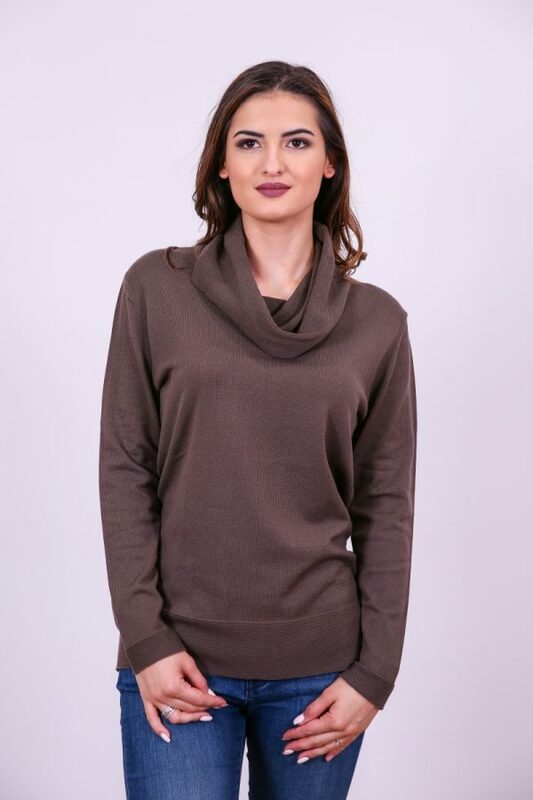 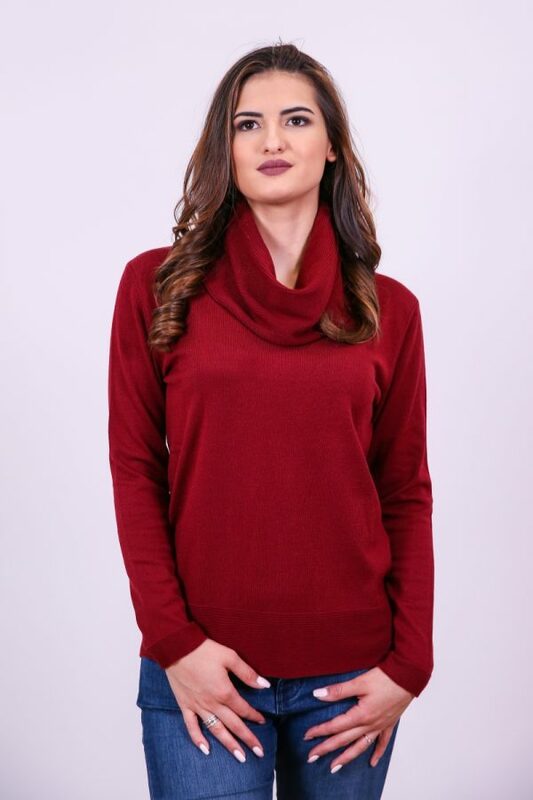 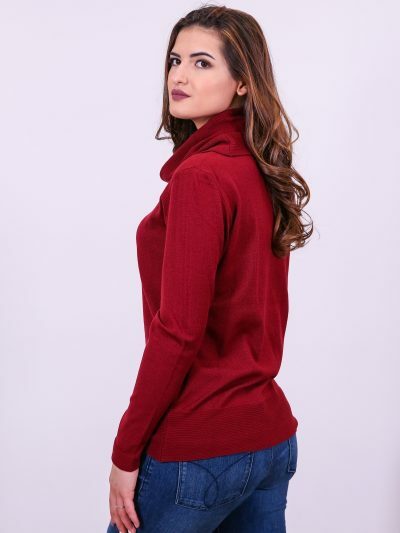 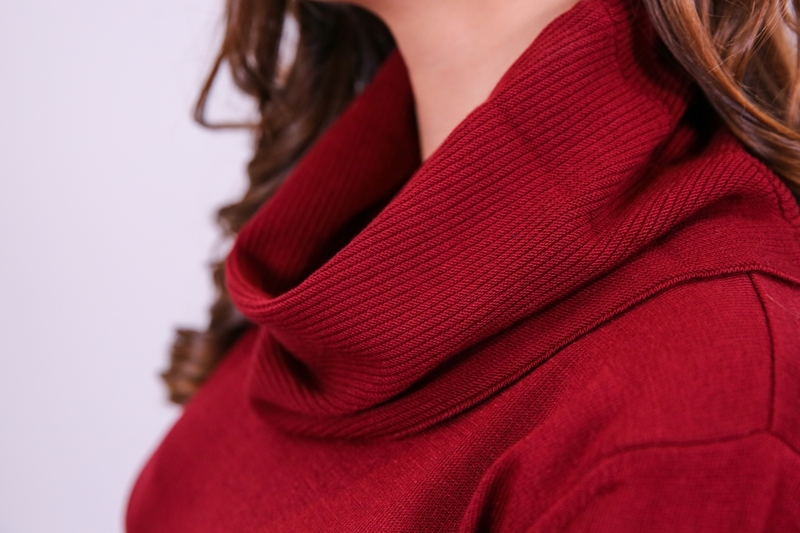 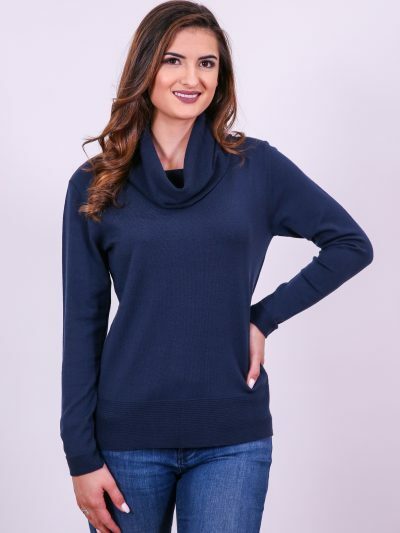 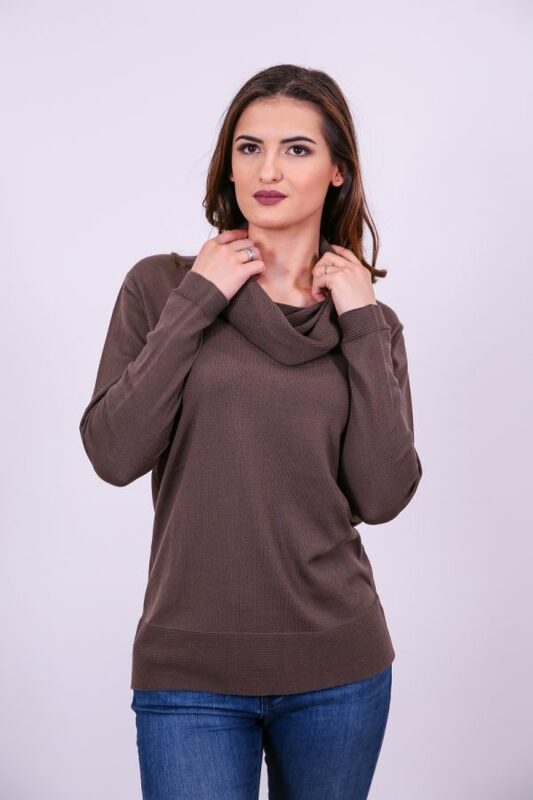 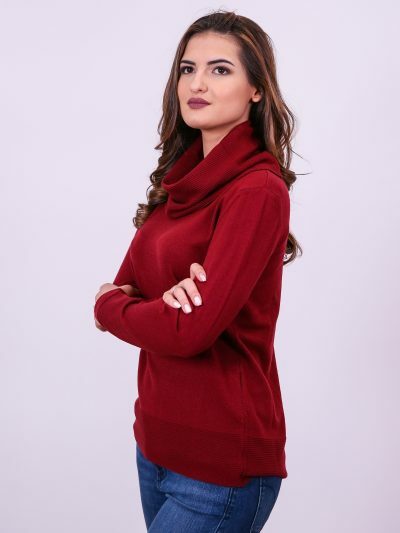 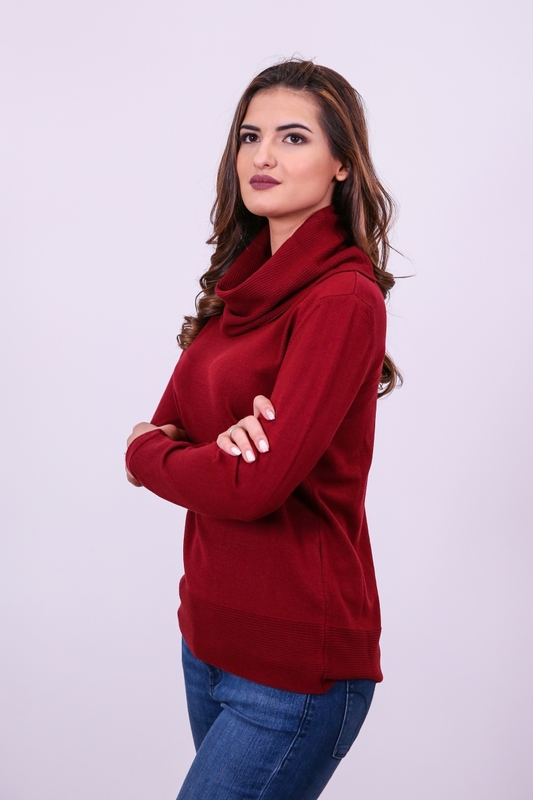 Ladies pullover with long sleeve and big polo collar. 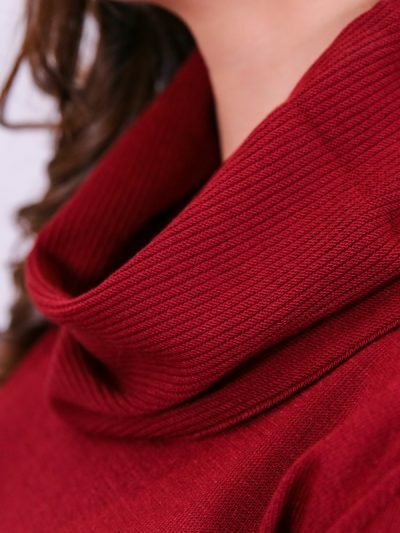 Collar is links knitting and its possible to wear it double or triple time turned. 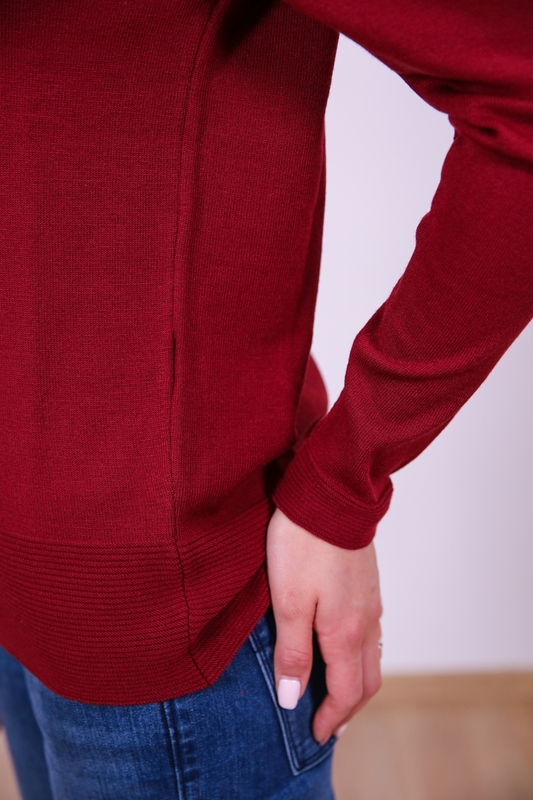 Hem body and sleeve is with links knitting.